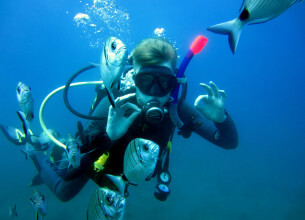 Try Scuba diving Have you ever wondered what it’s like to breathe underwater? 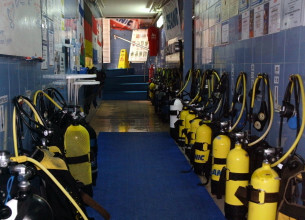 Become a PADI Diver If you’ve always wondered what lies beneath the surface, now’s the time to find out. 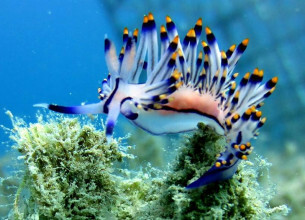 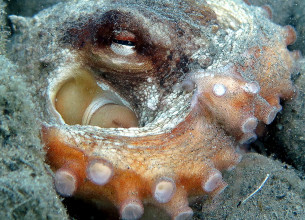 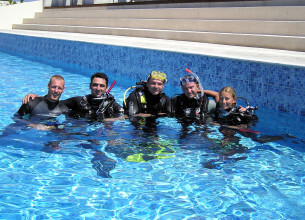 Become a PADI Dive Master As a Kos Divers Divemaster intern you will train to become a professional PADI Divemaster. 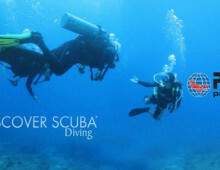 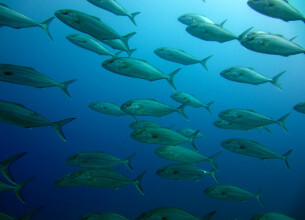 Offers Check our early online booking offers and schedule your courses and dives.